All FIFA 09 guides, tutorials, videos, news, etc. 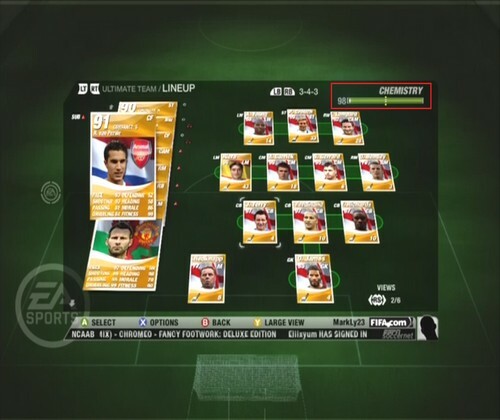 Coins are essential to your success in FUT09. With coins, you can buy players to strengthen your squad, or even go for the gamble on a pack. However, coins are quite hard to come by through the more conventional methods such as playing games or buying packs and hoping for a profitable return. Below are two methods which can still be used to make money effectively. Why only two? 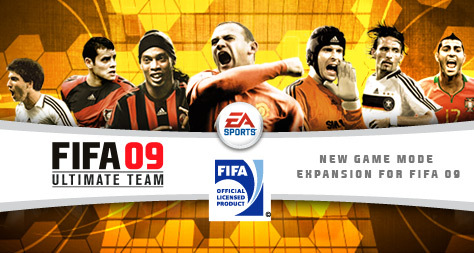 Well, FUT09 is quite outdated and players have moved on to newer versions. For the players who remain, the economy is quite inactive. 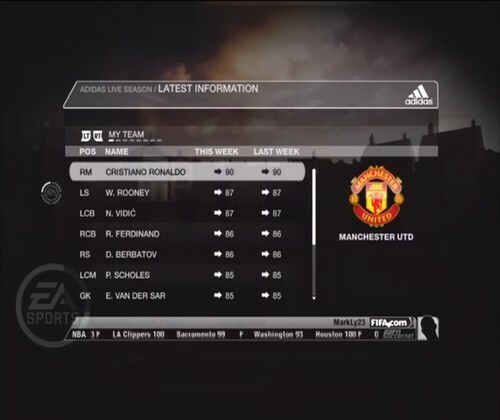 Manager Mode is one of the most lasting FIFA game modes, and is available again in FIFA 09. The general concept is that you play the role of the manager of your team of choice. You are responsible for buying new players, organizing scouting trips, general management of the team, and not to mention actually controlling the team in games. 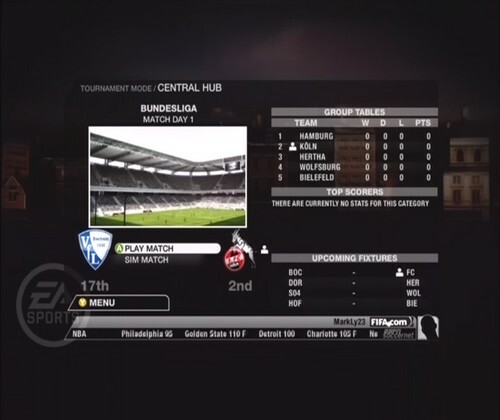 The tournament mode of FIFA 09 allows you to create tournaments to play with your friends or the computer. Any places that you do not fill by an actual player will be filled by the computer. The tournaments are based off of real tournaments and cups. The Be a Pro: Seasons game mode allows you to take control of a professional footballer, whether it be a player already in the game, or a player you created in the Creation Zone. Increase his stats, rise the pro-football ladder and become a hero at both club and national team levels. Corners are a bit of a mixed bag. There is no definite way to score them and it is sometimes a bit of luck. However, there are certain factors that you can control to increase the likelihood that one of your targets will get a head on your cross and score.